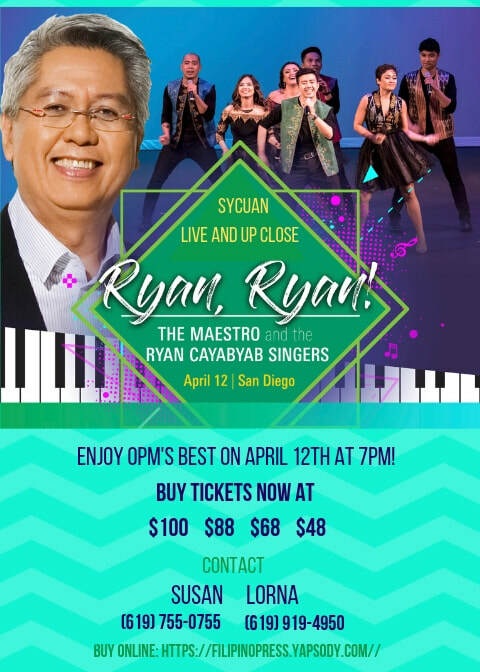 Maestro RYAN CAYABYAB brings his Ryan Cayabyab Singers on West Coast Tour! 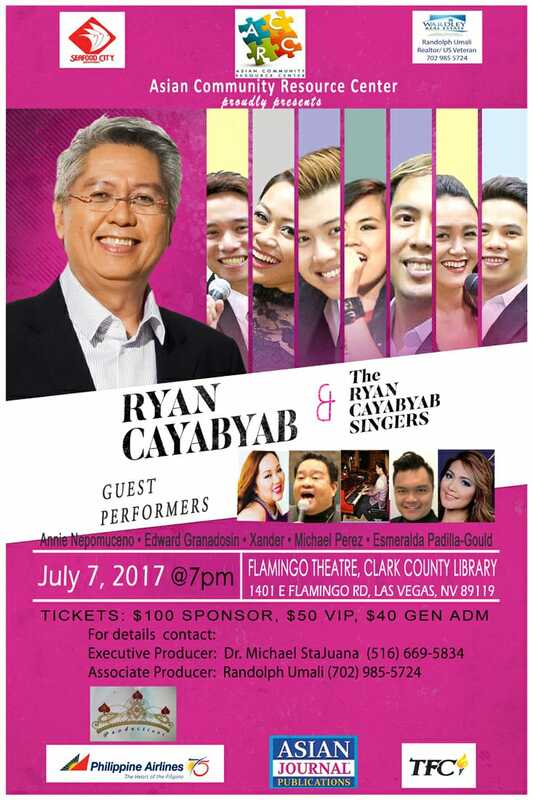 The Filipino American community comes together in musical celebration of the proclamation of National Artist for Music RYAN CAYABYAB. 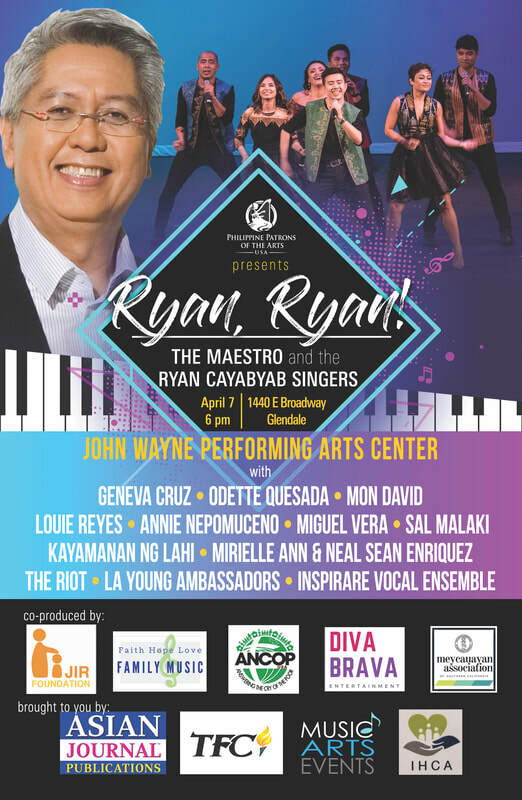 His versatile vocal group THE RYAN CAYABYAB SINGERS Reminiscent of the Maestro’s long-running TV show “Ryan Ryan Musikahan,” stellar singers perform with Ryan Cayabyab on the piano, and revisit the stages of his career. 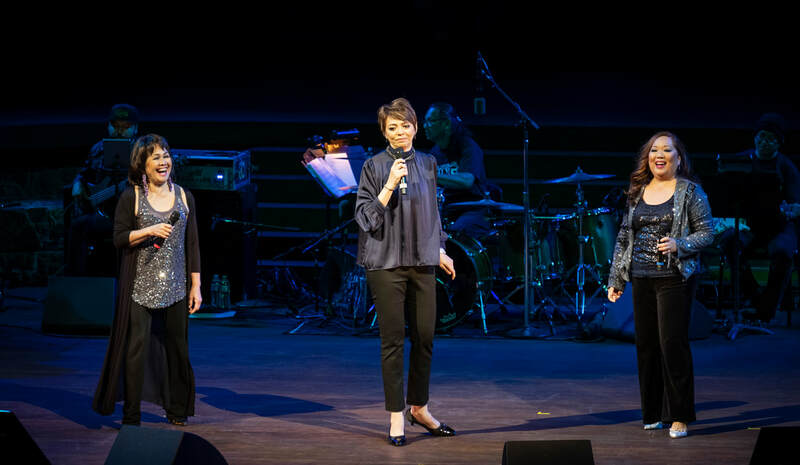 Just from the wealth of selections from his “eras” with Basil Valdez, Smokey Mountain, musicals “Katy” and “Rama Hari”, one evening won’t be enough! 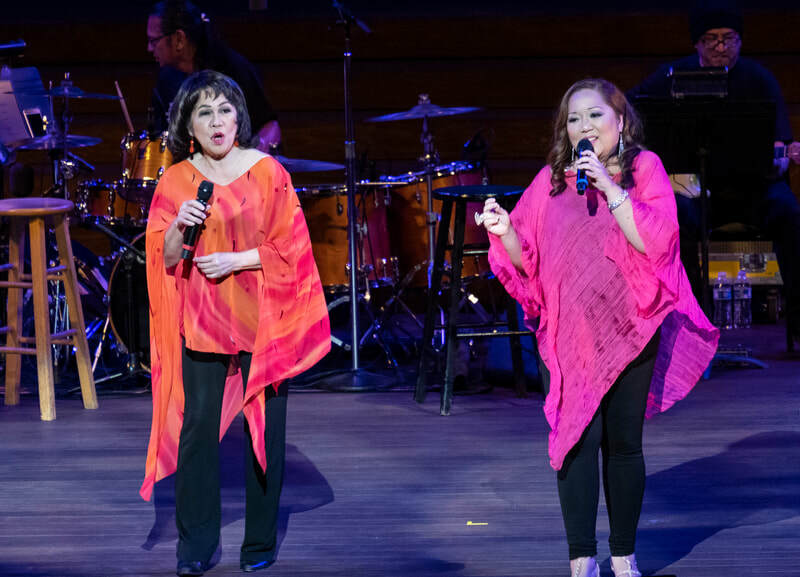 TOUR DATES: April 6 Las Vegas, April 7 Los Angeles, April 12 San Diego, April 14 Seattle. ​Thank you for watching SERENATA FILIPINA Ver.2 at the FORD! 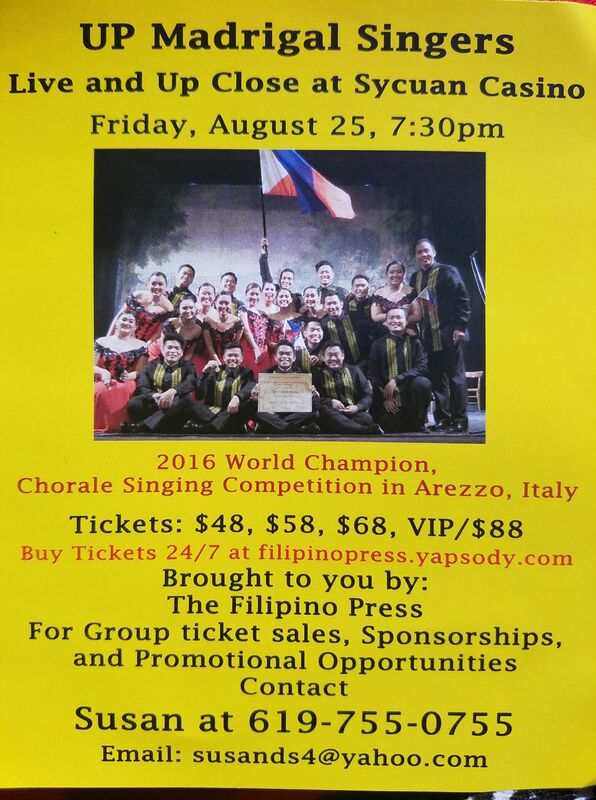 One of our best shows ever with the incredible Pinay Power talents of Louie Reyes, Odette Quesada, Geneva Cruz, G Tongi and Annie Nepomuceno! 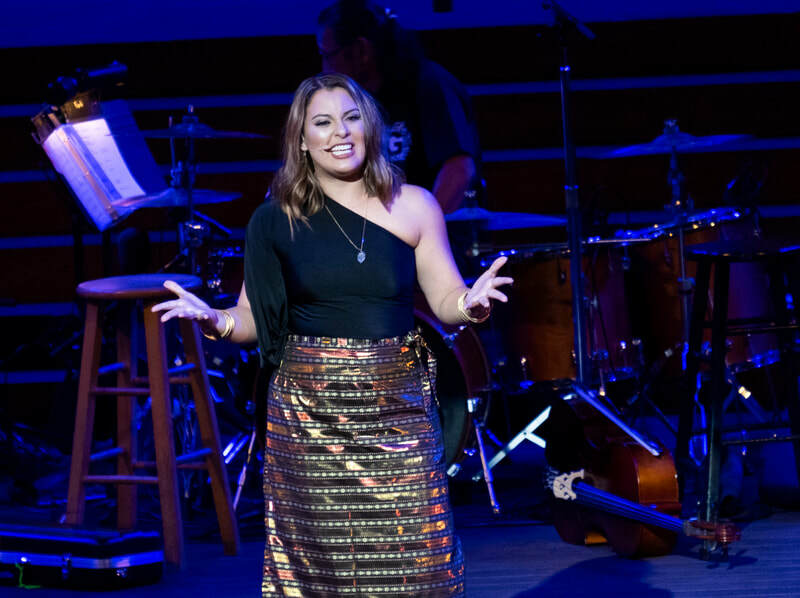 Amazing vocals, interesting repertoire, entertaining banter and community participation filled the Ford Theatre with glee! Read all about it in Asian Journal here. 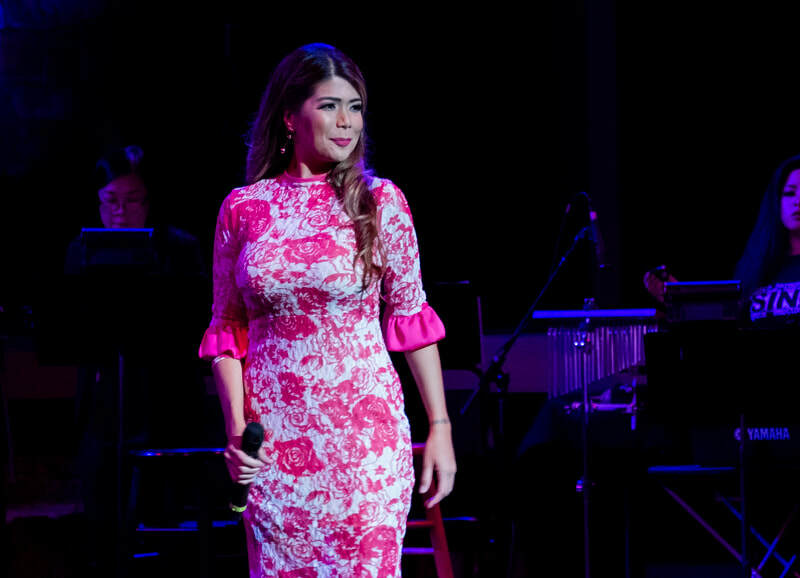 For more show photos CLICK HERE. 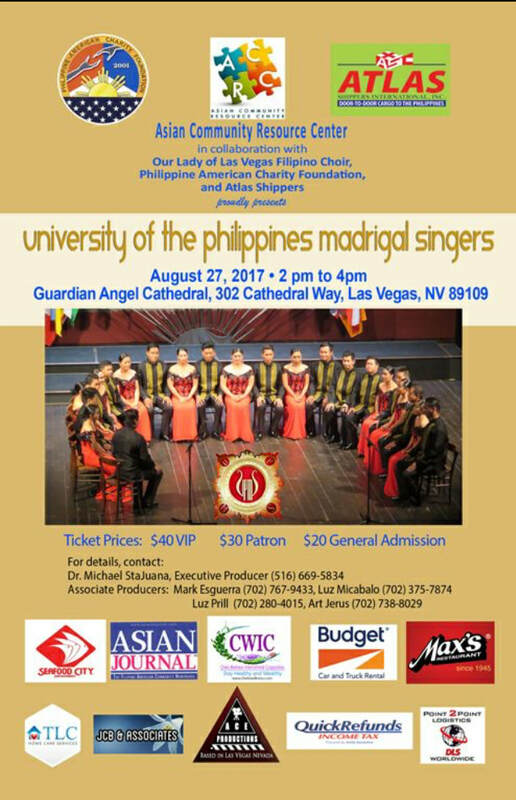 Music Arts Events presents Serenata Filipina Ver 2.0, an evening featuring prominent Filipino-American female artists Louie Reyes and Annie Nepomuceno and guests Geneva Cruz, G Tongi and Odette Quesada performing OPM (Original Pilipino Music). 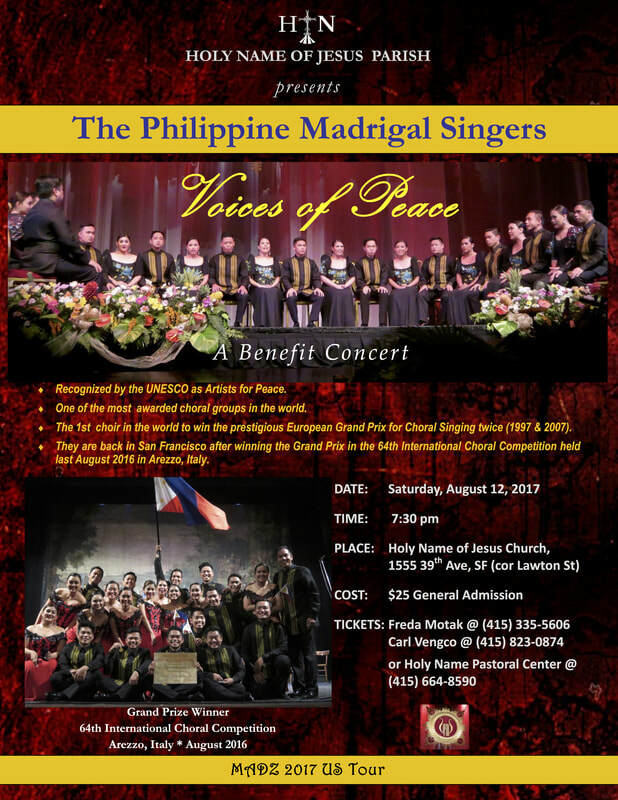 These soloists will be accompanied by a live band and Filipina-American multi-instrumentalists Camille and Jojo Ramirez playing traditional Filipino instruments. 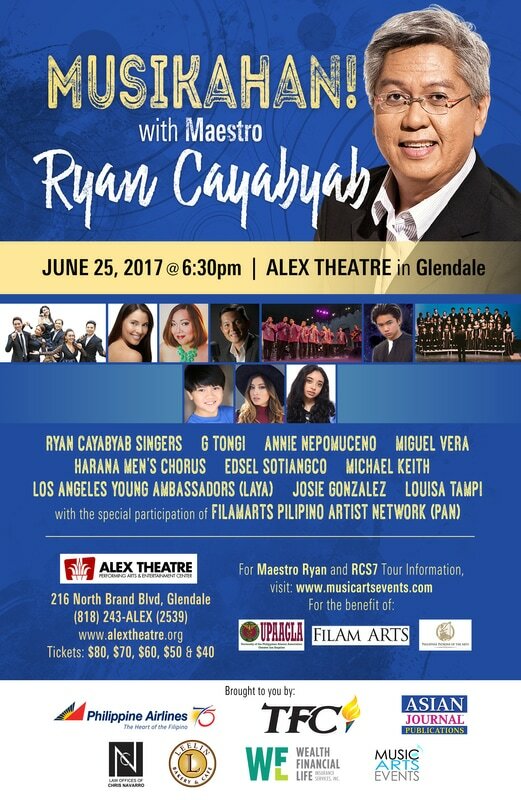 The concert will also feature the Los Angeles Young Ambassadors (LAYA) Revolutionary Steps, and Kayamanan ng Lahi. Special student pricing is available only in-person at the box office. 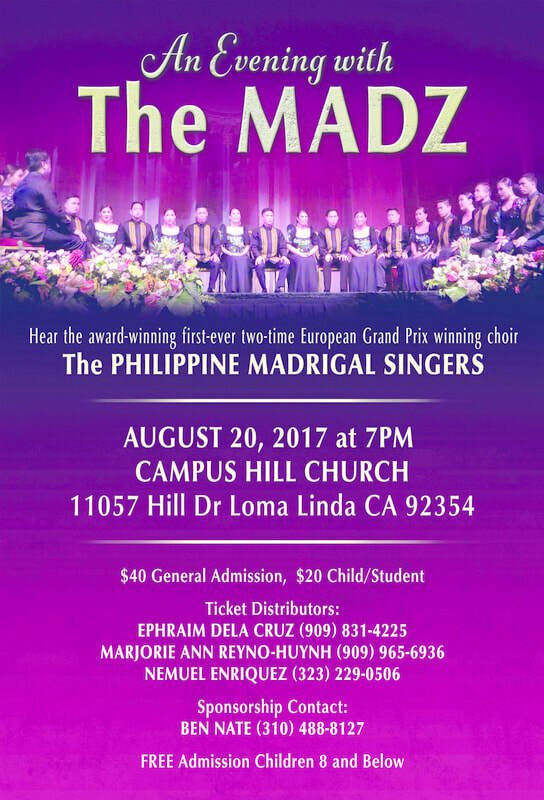 Thank you for watching the Philippine Madrigal Singers 2017! Thanks for attending MUSIKAHAN! 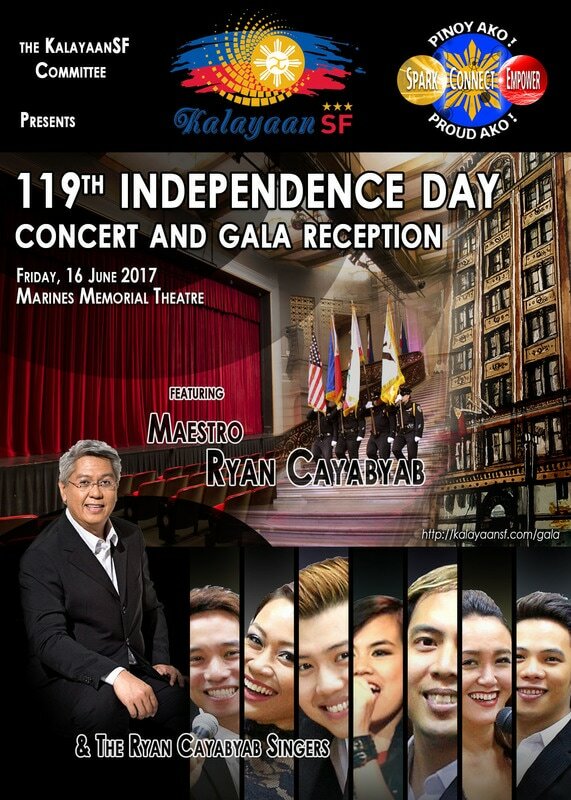 with Maestro Ryan ands stellar group THE RYAN CAYABYAB SINGERS!